First trailer for Marvel's upcoming small-scale sequel. With so much hype around Black Panther and Avengers: Infinity War, you may have forgotten Marvel are also releasing an Ant-Man sequel in 2018. 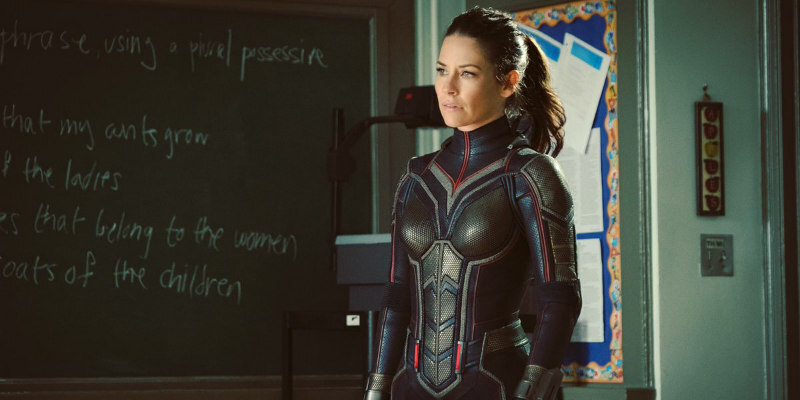 Ant-Man and the Wasp sees Paul Rudd's Ant-Man team up with Evangeline Lilly's The Wasp for an all new microscopic adventure. Also starring are Michael Pena, Michael Douglas, Bobby Cannavale, Judy Greer and Laurence Fishburne. Ant-Man and the Wasp is in UK/ROI cinemas August 3rd.